Guest workers from the Mexican state of Durango weed a field in Franklin County, Washington, that will produce grass seed. The House is expected to vote on an overhaul of the guest-worker program this summer. (Erika Schultz / The Seattle Times). A federal guest-worker program for farmworkers would get a big overhaul under a bill that failed to make it into an immigration package voted on Wednesday in the House, but is expected to be voted on later this summer. The bill would offer legal status to undocumented farmworkers — but only as guest workers. House legislation that would have addressed farm-labor shortages was dropped from an immigration package that went down to defeat Wednesday. But the bill is expected to be voted on later this summer, according to Rep. Dan Newhouse, R-Sunnyside. The legislation would make it easier for farmers to bring in people from other countries for temporary jobs, and offer the same legal status as guest workers to undocumented farmworkers, whose numbers are estimated at more than 1.2 million in the U.S.
Newhouse has been heavily involved in the House negotiations, which he said extended through last weekend and late into the evenings to come up with an amendment that could be inserted into the immigration legislation. 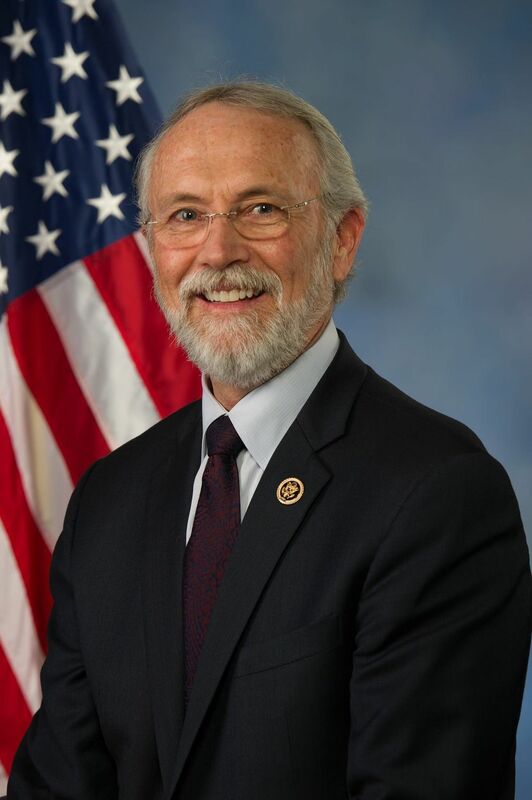 Newhouse said he felt “really good” about the legislation, which would have allowed guest workers three-year visas so long as they returned home for 60 days during that time period. Newhouse said negotiators hoped the amendment would coax more Republican House members to vote for the broader bill. But the office of House Majority Whip Steve Scalise found that “it did not move the numbers.” So it was dropped, Newhouse said. Newhouse says he has a commitment from House Speaker Paul Ryan, R-Wis., to get the agriculture labor bill to a floor vote this summer. In Central Washington, some growers in recent years have ended up losing value on portions of their apple crop that has to be sold for juice because there weren’t enough workers to pick the fruit in its prime. And many now say labor is their top concern. Increasingly, farmers have been bringing in guest workers under a program that enables them to gain a temporary visa for up to 10 months of work. The program has been controversial, with farmworker advocates saying it has resulted in abuses of some foreign workers, and farmers complaining that it is too bureaucratic, too expensive and in need of an overhaul. The proposed overhaul of the guest-worker program has been underway for months, with a bill introduced by Rep. Bob Goodlatte, R-Va., clearing the House Judiciary Committee last fall. It includes a requirement that farmers and other business owners use E-Verify, which enables employers to check on the eligibility of employees to work in the United States. It would enable undocumented farmworkers to take on temporary work in the United States for several years, but only so long as they worked in agriculture and left the country when they were done with their jobs. But the proposed changes have divided the farm community. The Goodlatte bill is supported by some farm groups, including the American Farm Bureau. Their proposals have included some kind of permanent residency for undocumented farmworkers. Farmworker advocates have opposed the bill. They have cited a number of concerns, including the removal of some of the labor protections in the current guest-worker program and the undermining of their bargaining power.